You can see photos of the Minimates after the jump. In the aftermath of enactment of the Superhuman Registration Act and the subsequent super-hero Civil War, Captain America surrendered, and was brought to the Federal Courthouse in New York City to face his arraignment. Sharon escorted the Captain, unaware that she had been brainwashed by Dr. Faustus who had infiltrated S.H.I.E.L.D. posing as Carter’s psychologist. Captain America was shot first by a sniper, Crossbones, then subsequently by Sharon several times at point blank amid the chaos. Oblivious to firing the gun, Sharon accompanied Captain America to Mercy Hospital where he was pronouned dead on arrival. At the hospital, the Red Skull’s daughter, Sinthia, spoke the keyword to release Faustus’ hold making Sharon aware, to her horror, of what she had been programmed to do. Related Dork Side Toys links: Marvel Legends Cottonmouth, All Marvel Legends, Newly Listed Marvel Legends Captain America Civil War Wave Set of 7. The Captain America: Civil War section of the Tamashii Nations website has been updated. They have officially posted the photos of their SH Figuarts Captain America. 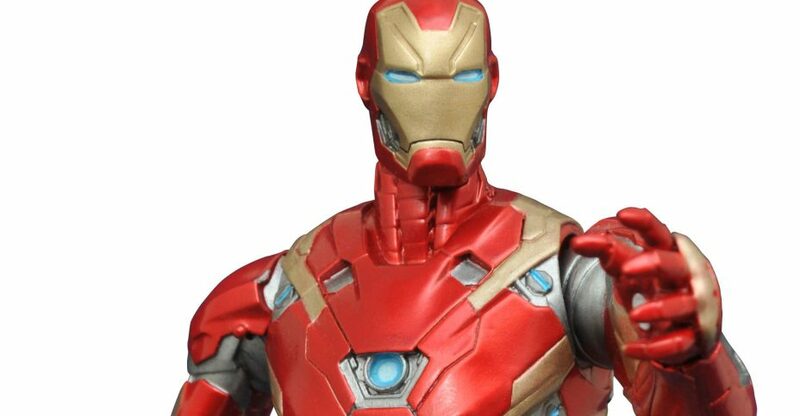 They will be fully revealing their SH Figuarts Iron Man Mark 46 figure soon.If you missed the Captain America images, you can check them out Here. We’ll be sure to update when more info hits. 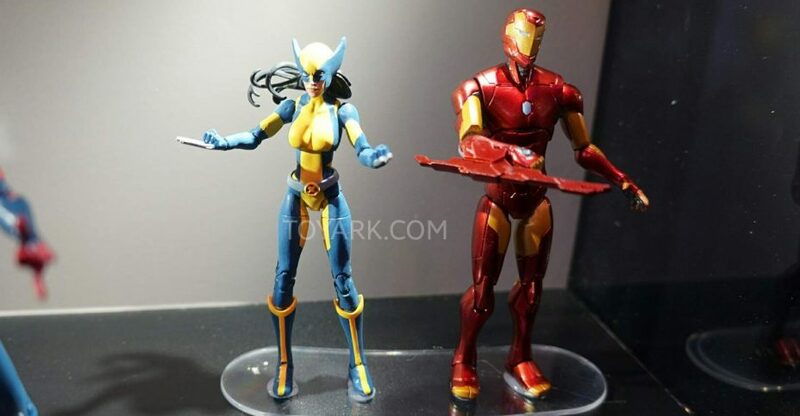 Here are the Marvel Legends 6″ Scale figures they had on display at the Hasbro Preview Night Event at New York Comic-Con 2015.